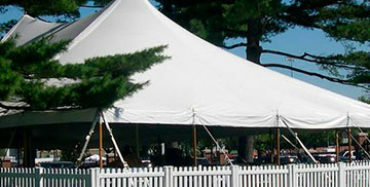 Great Tents for Great Events. 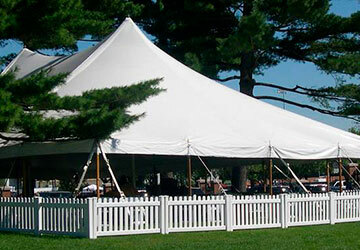 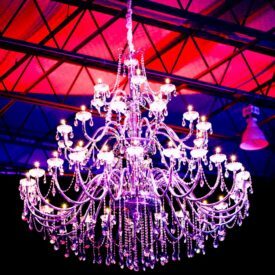 Party Rentals from Texas Tent is an ideal way to ensure the success of an outdoor event in the Dallas area. 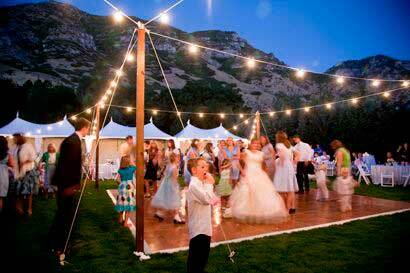 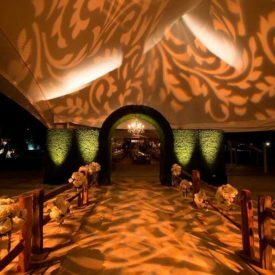 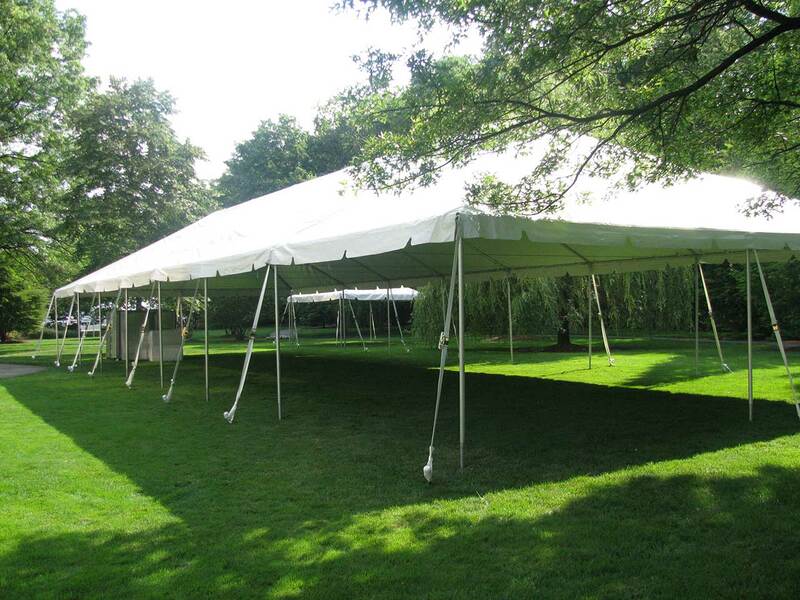 Texas Tent helps your event go off with out a hitch. 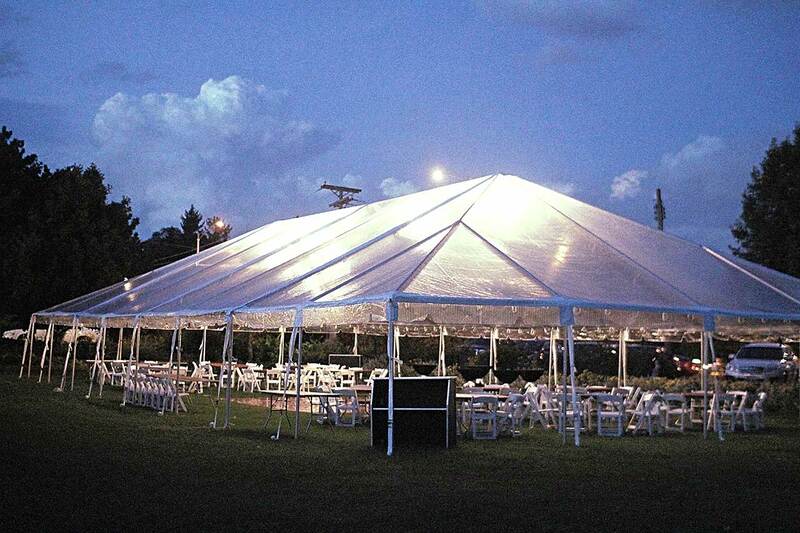 Weather can be unpredictable and our equipment helps ensure that your show will go on, rain or shine. 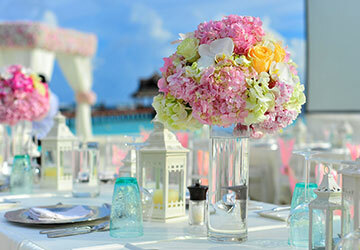 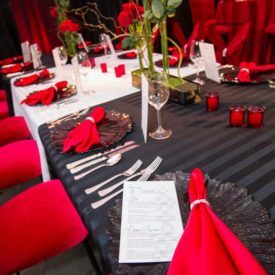 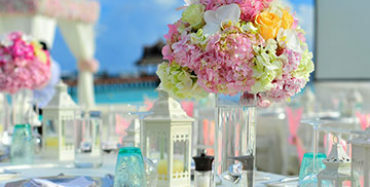 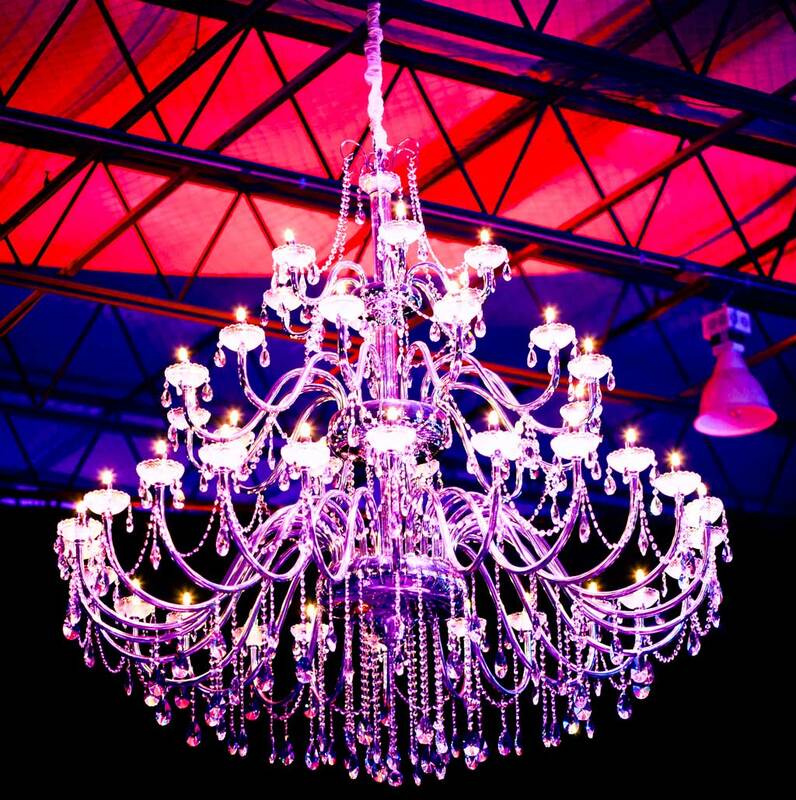 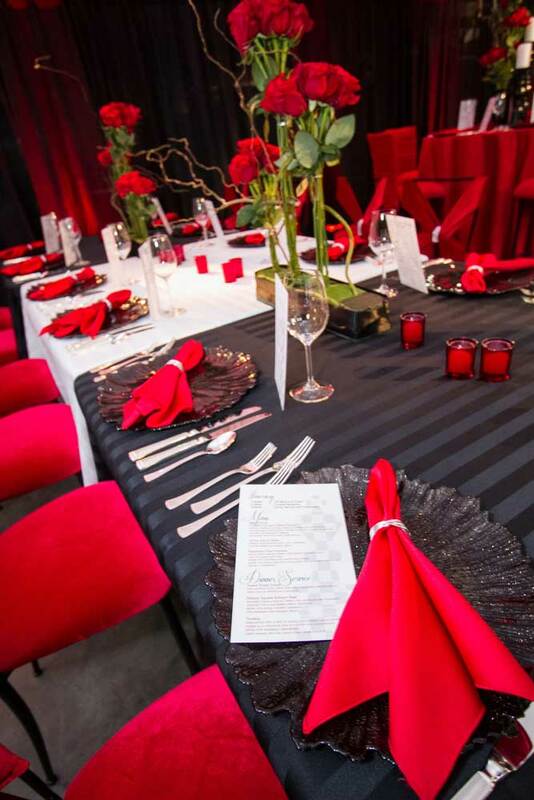 Let us help your next event be a success! 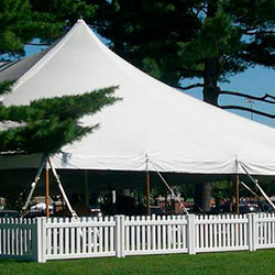 Texas Tent helps your event go off with out a hitch. 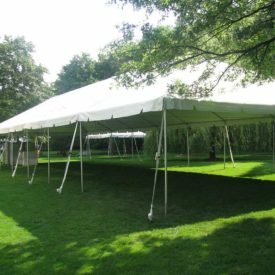 Weather can be unpredictable and our equipment helps ensure that your show will go on, rain or shine. 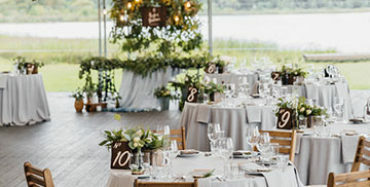 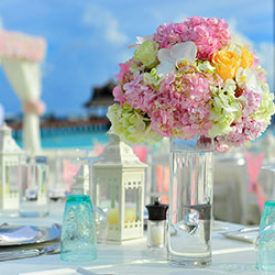 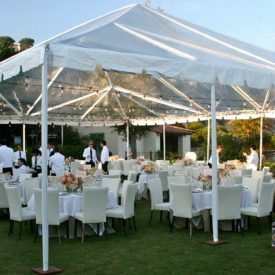 Our experienced and dedicated staff will work with you on planning your event and ensure that everything is in place on the big day. 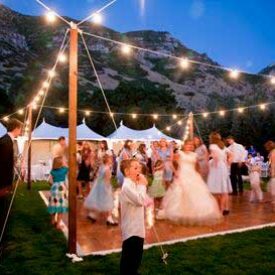 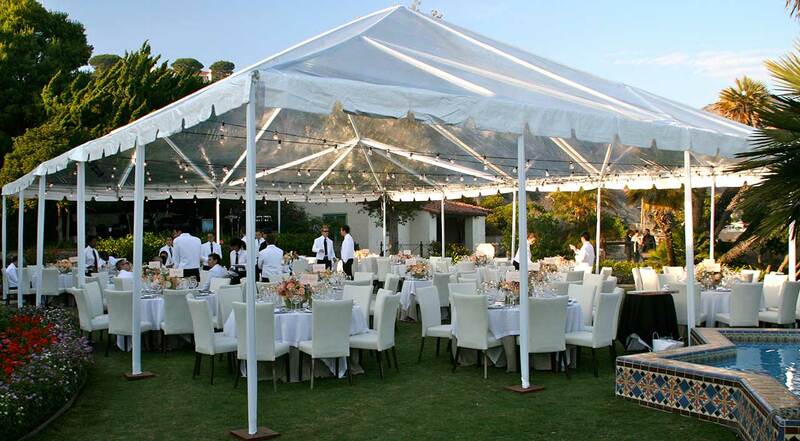 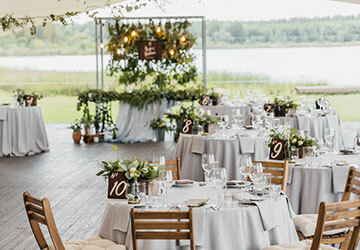 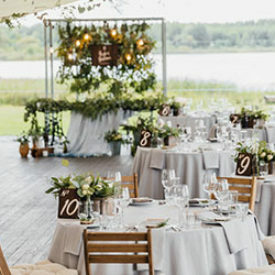 From setting up open-air canopies for outdoor weddings to providing sturdy tents and marquees for receptions and corporate events, we’ll make sure that all eventualities are covered. 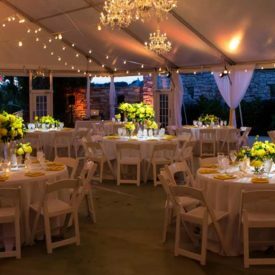 We also handle table and chair rentals as well as dance stages and lighting set ups to ensure that your party is an affair to remember. 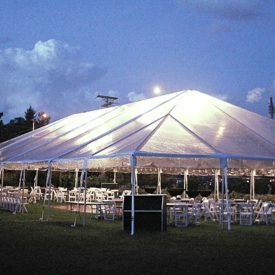 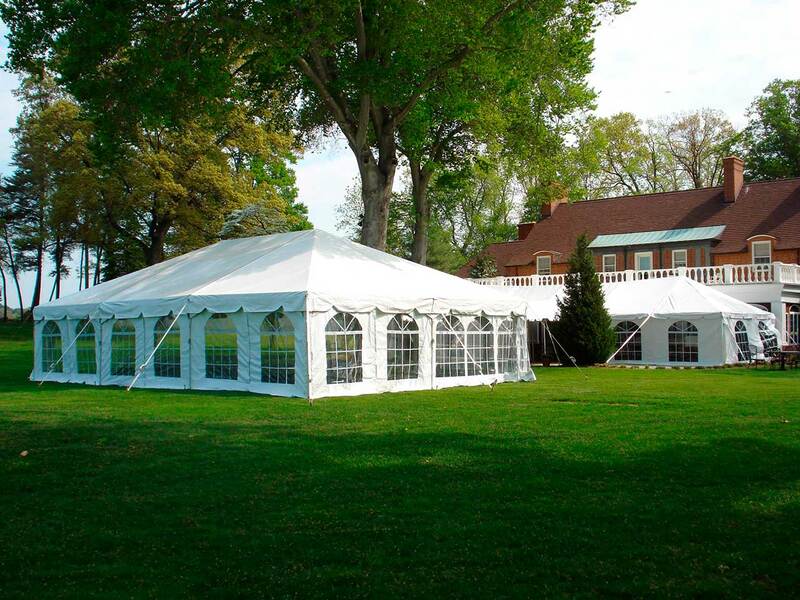 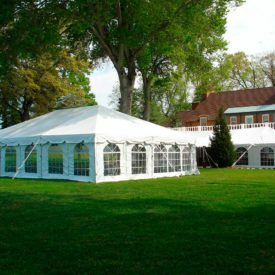 Don’t let a little rain get you down, with our marquees and tent rentals in the Dallas, TX area your party won’t be inconvenienced by anything less than a major weather event.